Fitch Ratings today announced the launch of a new integrated scoring system that shows how environmental, social and governance (ESG) factors impact individual credit rating decisions. On one side, the Main Street Investors Coalition believe investors must focus on maximizing financial return and management knows best. On the other side are those who want to broaden the focus of investors to include environmental, social and governance (ESG) issues, with everyone participating in the debate. I urge readers to vote in favor of all these resolutions. In Citizens United v. Federal Election Commission, dealing with the related issue of political contributions, Justice Kennedy’s majority opinion justified the Supreme Court’s decision by pointing to the Internet. Representatives of hundreds of investors with trillions of dollars in assets delivered a letter to the SEC on November 9, 2017, An Investor response to U.S. Chamber’s Proposal to Revise SEC Rule 14a-8 (report). We noted with interest the November 1, 2017, guidance contained in Staff Legal Bulletin No. 14I. While we are reserving judgment about how the guidance may apply in practice, we are particularly pleased by Director Hinman’s accompanying statement that the guidance is not intended to “make things easier or harder for one side or the other, . . . [but] to improve the process.” We strongly support that goal and plan to actively monitor the SEC staff no-action process during the upcoming proxy season to determine whether the goal was achieved. 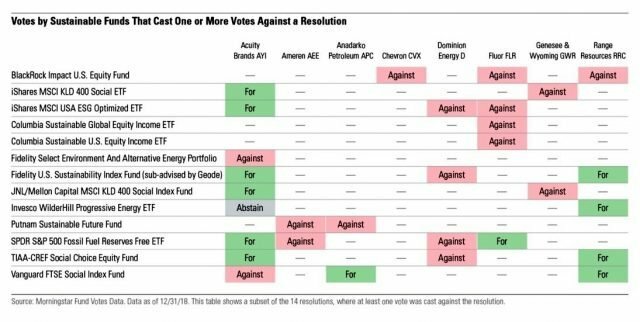 Walden Asset Management has engaged a number of investment managers and mutual funds on their proxy voting practices, specifically challenging voting records on shareholder resolutions addressing significant social and environmental issues. I see this as a major victory. 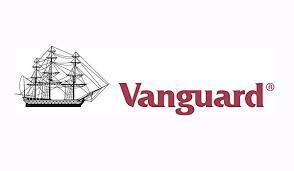 However, more Vanguard shareholders need to speak out to ensure momentum continues. Contact Vanguard.